Everyone loves those stories about Bill Murray magically appearing in someone’s life, improving it in some way, and then disappearing as mysteriously as he arrived. His next movie, St. Vincent, is a little like that, except he plays a drunken jackass who magically arrives in someone’s life and then makes it worse. 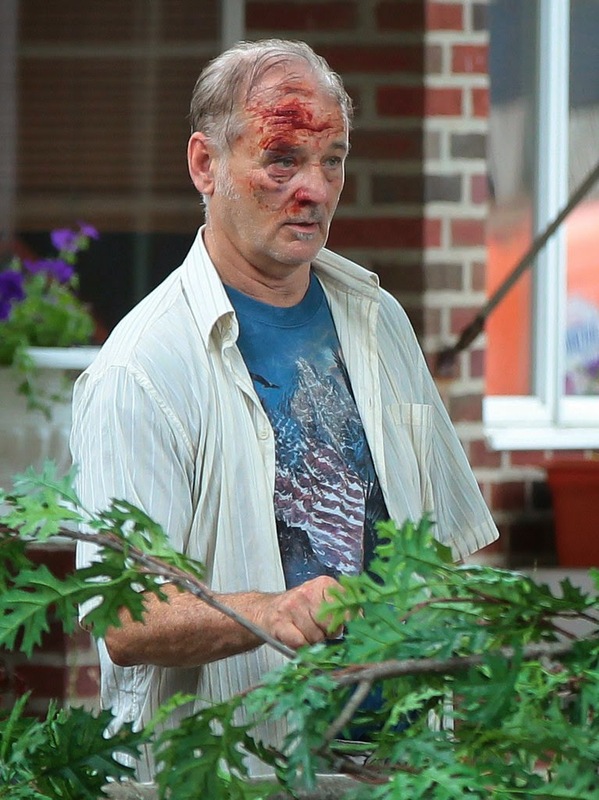 OK, things probably get better by the end, because Bill Murray movies aren’t usually that dark. Even Groundhog Day, a film where Bill Murray repeatedly kills himself, has a happy ending. 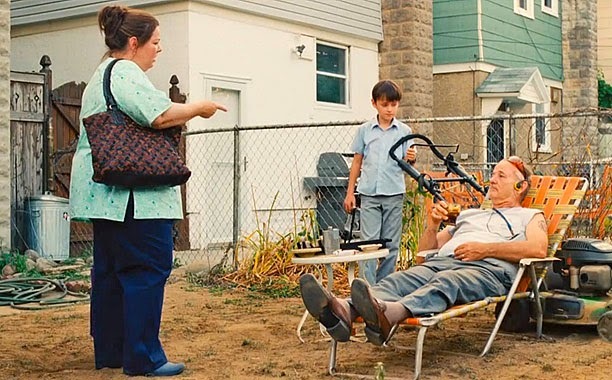 St. Vincent is about Melissa McCarthy and her 12-year-old son moving next door to Murray’s cranky old man. Murray takes the boy under his wing, teaches him how to fight bullies, and takes him to a bar, none of which McCarthy is particularly happy about. The movie also features Chris O’Dowd, who plays a teacher at the boy’s Catholic school, and Naomi Watts, who plays a stripper. St. Vincent will be in theaters on October 24, and in case it’s not obvious by now, it has absolutely nothing to do with the singer-songwriter of the same name. As far as we know.